Using the popular 2 Minute Drill, INSiiGHTS honors Black History Month and athletic accomplishments by Black Americans. Listen to the guests and black history facts discussed. 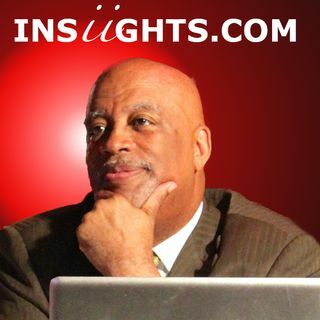 INSiiGHTS reveals a whole new view on sports and life, INSiiGHT by INSiiGHT ....it is an online sports show for and by the fans.